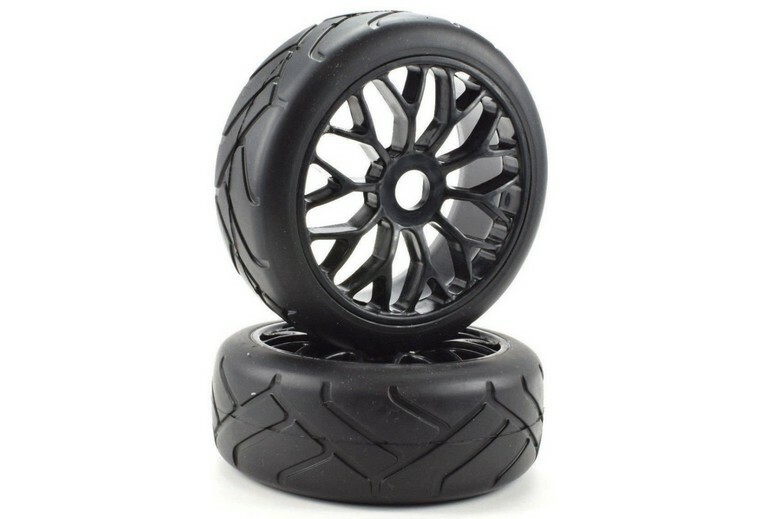 Apex RC Products 1/8 On-Road Pre-Mounted Super Grip Tire Set « Big Squid RC – RC Car and Truck News, Reviews, Videos, and More! Tired of your buddies leaving you in the dust? Need more traction on your 1/8 on-road car? Why not bolt on some stickier tires and show them what’s up? 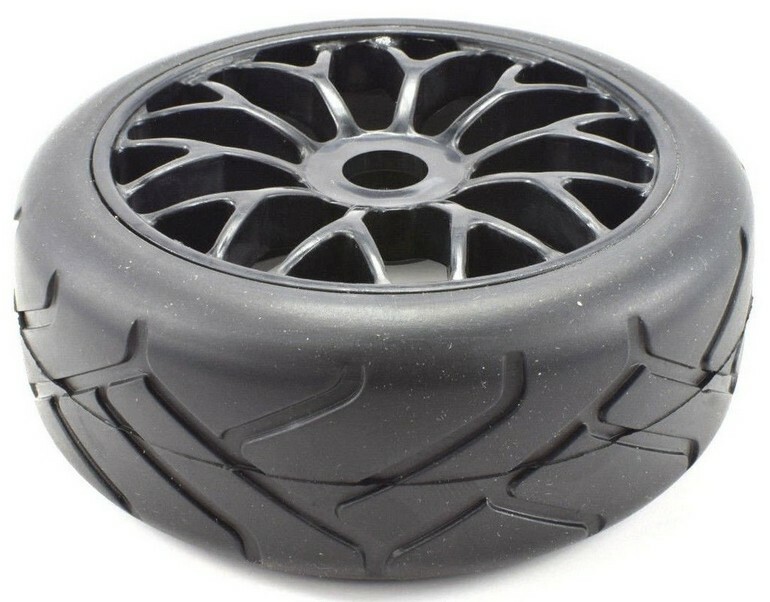 Now available from Apex RC Products is a 1/8 Pre-Mounted Super Grip Tire Set. 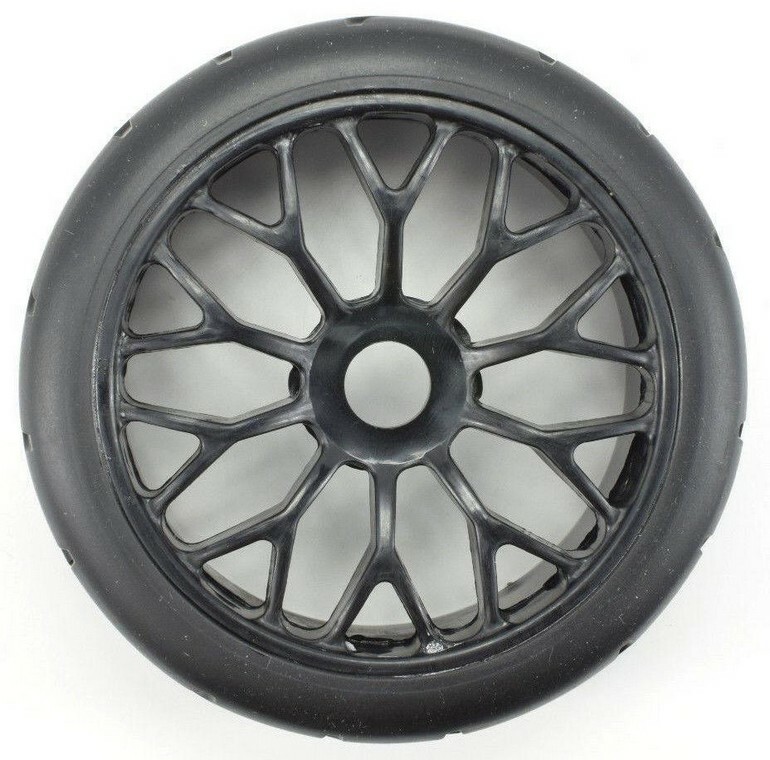 The Super Grip tires are mounted to sleek looking black mesh wheels and are pre-glued for your convenience. There are two pre-mounted wheel/tires in each set with street pricing of $17, they have a part number of #6020, and full details are available After The Jump. Hit This Link to read more Apex RC Products news on BigSquidRC.